Now here’s a fine thing – Zevenwacht Z 360° Sauvignon Blanc 2015! 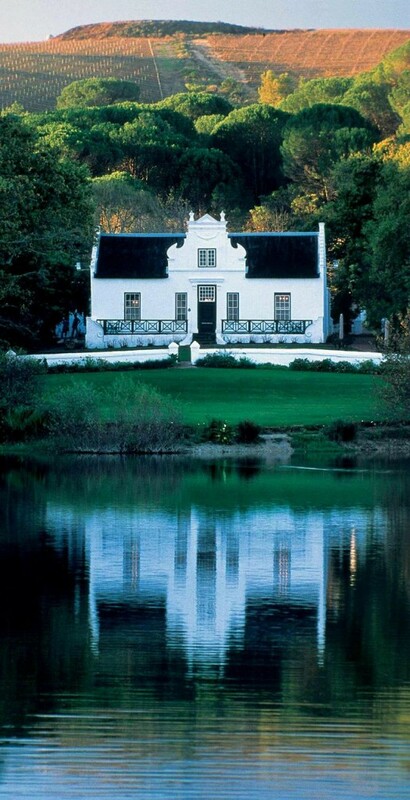 Zevenwacht, the Estate with the most beautiful Manor House overlooking a lake, is the perfect situation for making fine Sauvignon Blanc. Cooling breezes off False Bay blowing gently up the hills ameliorates the Summer heat in the vineyards and lengthens the ripening time and fills out the flavours in the subsequent wine. 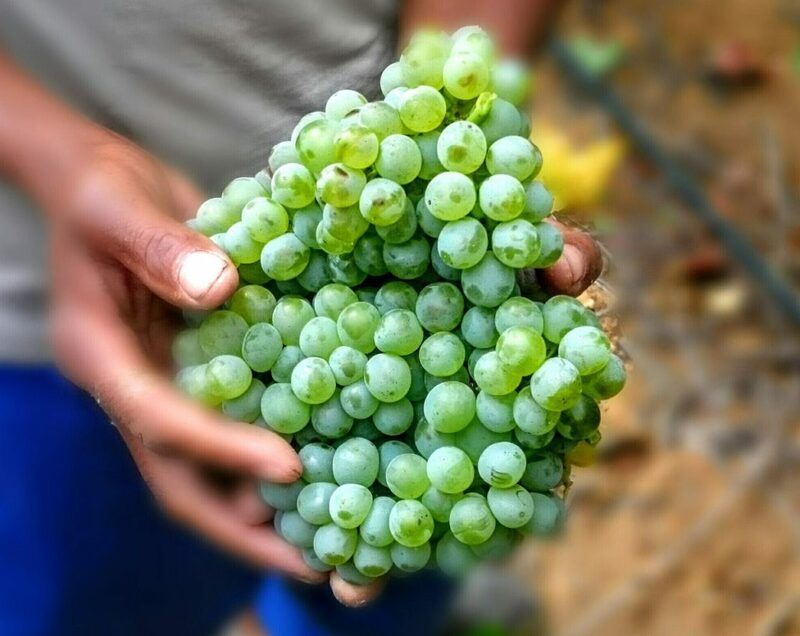 Once in the cellar, the grapes for the Zevenwacht Z 360° Sauvignon Blanc 2015 are fermented in stainless steel tanks and then allowed to mature on the fine lees for 10 months. In the past, Semillon was added, but this vintage, the Sauvignon Blanc offered beautiful mouthfeel, especially in the mid palate. Such an elegant bottle, Bordeaux shaped, under screw cap. Really classy label leaving no doubt that this is a fine flagship wine. In the glass a rich pale yellow straw, gem bright. Wonderful fruit forward nose. Green elements like crushed fig leaves, with backup of ripe guava and granadilla. I really like the undertow of pink grapefruit. I had a wonderful chilled sappy pink grapefruit, which I cut into segments, earlier this week and the aromas and flavours reminded me so much of a good Sauvignon. Full and generous fruit on entry which continues through the mid palate and into the aftertaste. Sweet tropical lime is a thin thread running through the wine. Will last well over the years if kept well cellared. A wine like this is the perfect aperitif for a meal, awakening the palate. Ideal for summery dishes and salads. 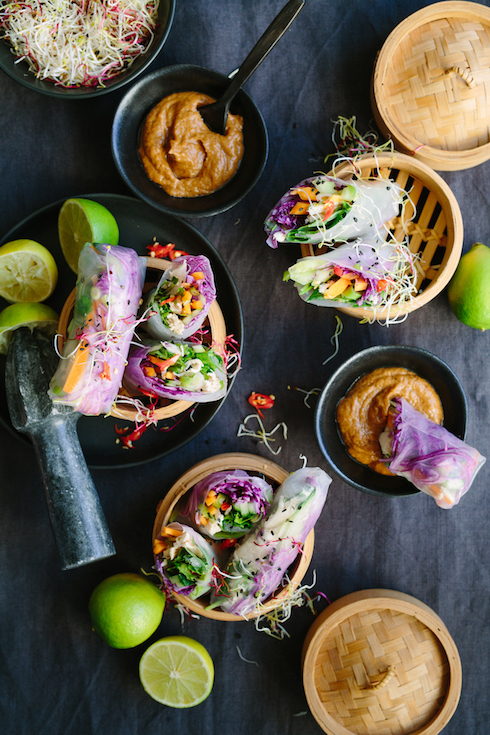 The new excitements on the menu are more often than not from the East with Ramen restaurants opening in Cape Town, Dim Sum Bars and of course the stunning eat in rolls one can make with rice paper. 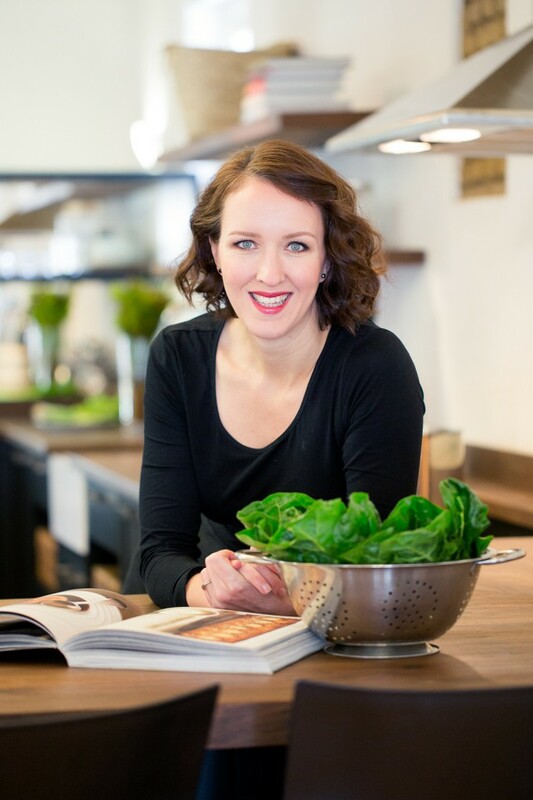 Ilse van der Merwe’s Vietnamese chicken & vegetable spring rolls with peanut sauce are the perfect match for this wine. Click here for her recipe.